In August 2014, two friends dreamed of exploring the world while building their careers. They shared the belief that great work can be done from anywhere with a Wi-Fi connection, and that people are most creative and productive when they’re inspired by their surroundings. On the first day, more than 1,000 people signed up. Since then, Remote Year has helped over a thousand people take their career to the next level while traveling the world. 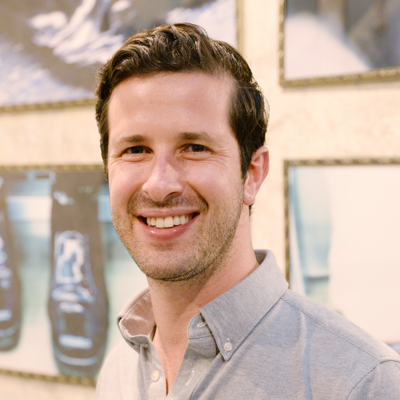 Prior to starting Remote Year, Greg founded oBaz, a fashion company that was acquired by Groupon in 2013. He holds BBA in finance and strategy from the University of Michigan's Ross School of Business. 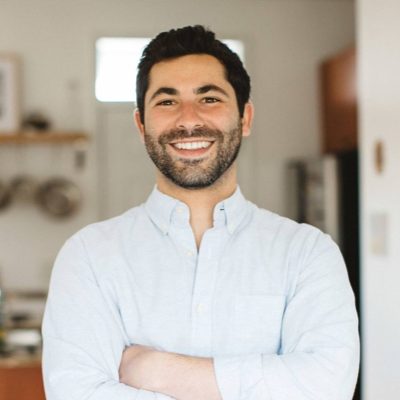 Sam spent 3 years as a consultant at Bain & Company and a year as Head of Business Development at Vokal Interactive before starting Remote Year. He also holds a BBA from University of Michigan's Ross School of Business. About our mission to create more peace and productivity in the world. Press coverage on Remote Year and how to get in touch to feature us.